If you believed you had lived exactly what you had a negative feeling towards, would it motivate you to feel differently about what you have come to believe is the truth?. You have to be rich and be poor, black, white and all the other colours of humanity, you have to be a man and a women, gay, straight, married, single, a mother and a father, this is the process of reincarnation, each time you come back to earth you are meant to experience your karma in another human form. 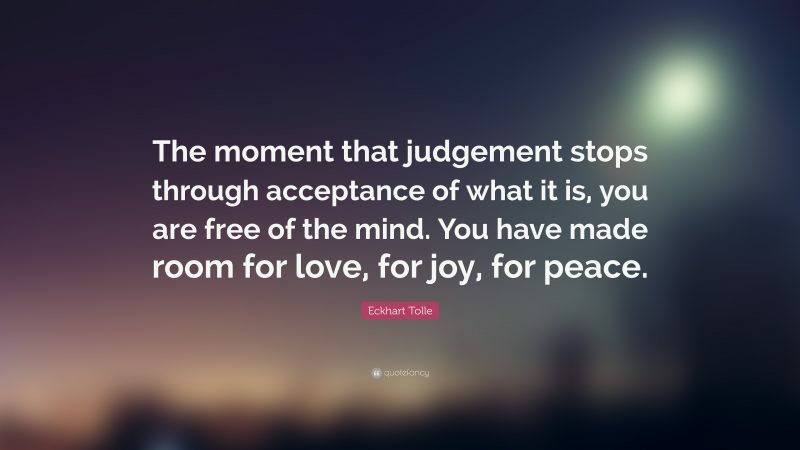 If we understood the true meaning of our life and the real reason we are here living it, we would come to understand judgment has no place in this world. What and who we discriminate comes from the voice of our Ego, every message we have received and absorbed unwillingly strengthens the dramatic thoughts we have about our selves, our friends, our neighbours, our government, our schools, our society and our world, the voice of our Ego mind becomes stronger as we give in to the drama it creates for us. It is through the lens of our Soul that we are meant to understand our karmic work in this life experience, accepting the contracts we made with other Souls as an agreement we fully committed to, so they may assist us in reaching the desired outcome of our evolution. Raising the vibration of our spiritual energy is the bond with have with the Universe, a divine arrangement and a formal binding agreement we agreed to before our birth for the sole purpose of advancing our Soul and for the good of mankind as well. Each time we learn and move through the process of letting go we help not only our self but the collective as an amalgamation of Gods truth. Your work is to re-examine why you allow your Ego mind to in-cringe on your personal power, where in your life do you give in to your thoughts, what thoughts are you putting into nonproductive action? Judgment comes from the voice inside of you that remains fearful and fear has no place in the heart of a human who lives in Buddha nature.